The BrainicityTM system generates a pattern of integrated harmonic waveforms. A sine wave would produce an infinite number of even harmonics. A square wave would produce an infinite number of odd harmonics. 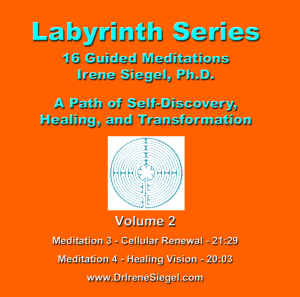 Too many harmonics can cause the brain to be overwhelmed because it has a limit of how much information can be processed at a given time resulting in the brain ignoring the inputs. Too little harmonics will not be effective. 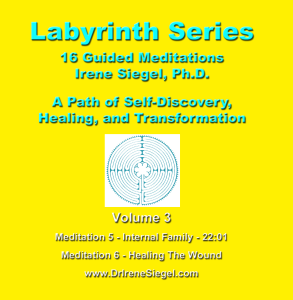 An integrated wave will produce a limited number of harmonics, which can be interpreted by the brain. Resonance occurs when the frequency of a periodic waveform is in phase with an external periodic waveform of equal or almost equal frequency to the internal frequency. This causes the system to oscillate with a larger amplitude than the force applied at other frequencies. Waveforms in the frequency range of 0.5 to 20 hertz are below the human hearing range. 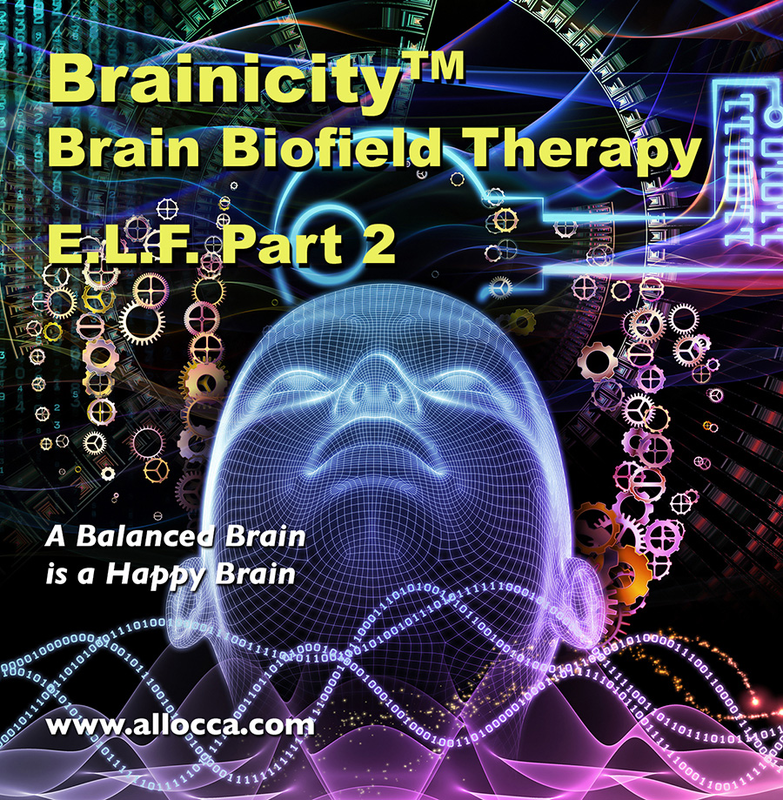 In order for the brain to be able to sense brain wave frequencies it cannot hear, the difference between two frequencies within the human hearing range is used to produce a third frequency within the brain wave frequencies (brain biofield). Then, that resulting complex pattern of waveforms are set to achieve multiple resonances with the brain’s own waves. The BrainicityTM system is designed to be used with speakers or headphones. it also includes a musical background to make the experience more pleasurable. Listen to one track just before bedtime for a good nights sleep. Then, just sit back and relax for 21 minutes. 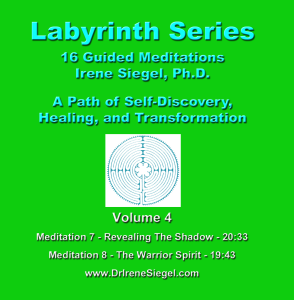 $8.99USD Labyrinth Series Gu... irene siegel, ph.d.